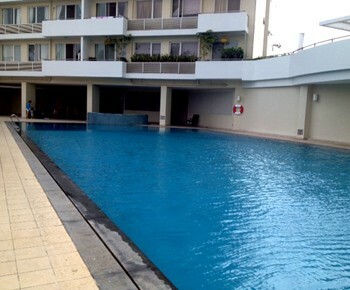 Our real estate agency can propose an apartment for rent Grandview building district 7 Ho Chi Minh City for a foreigner or for a company. 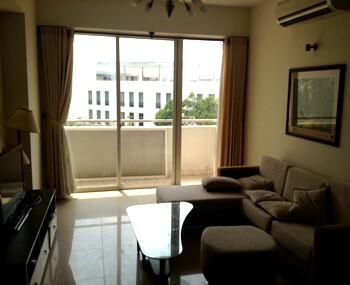 Apartment for rent Grandview building on district 7 in Ho Chi Minh City. 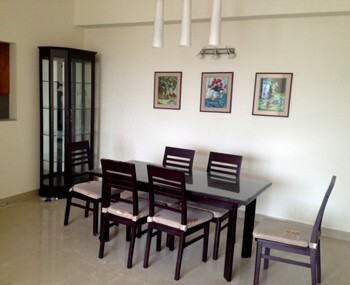 It is a new apartment which has a large and spacious interior with full of furniture. 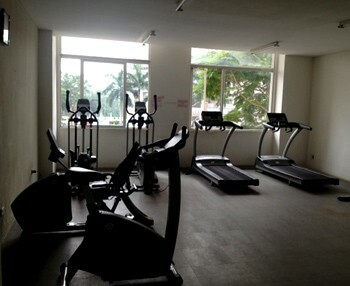 It is located near a swimming pool, gym, sport, tennis court, market, schools, supermarket and many activities.